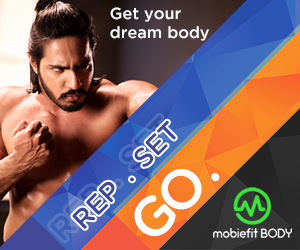 Previous Mobiefit BODY November Challenges await you with gift vouchers worth Rs 5000! 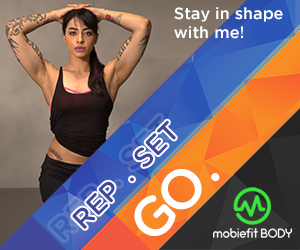 With Mobiefit BODY challenges, workouts are fun, exciting and the competition is thrilling. That’s exactly what fitness should be like! And Mobiefit BODY challenges are all about proving your fitness and strength. 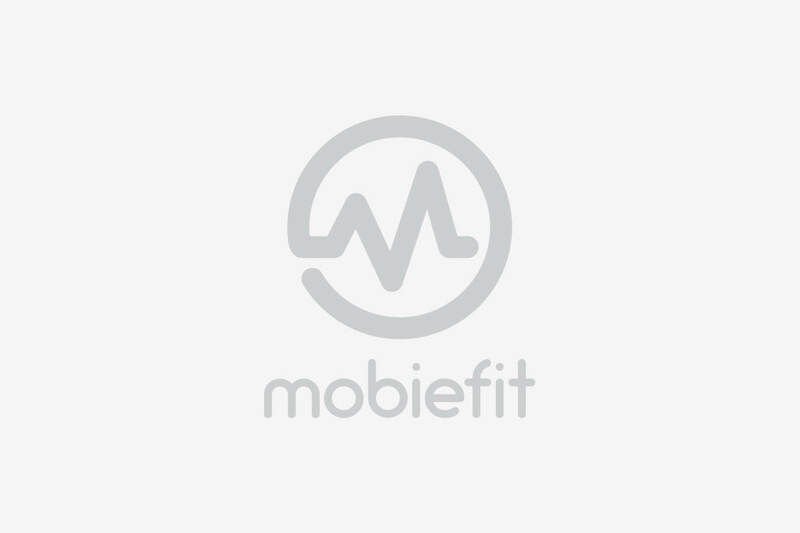 The month of October saw three equally exciting and ambitions challenges on Mobiefit BODY. We were looking for contenders who could squat, push-up and crunch their way to be called champions. The prizes for the October challenges on Mobiefit BODY were bigger and better, with the latest in compression gear from Azani Sport and Bagrry’s, one of India’s leading brand of health foods. Let’s have a look at who went home with these amazing prizes. 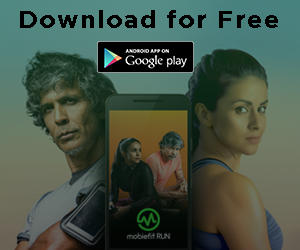 With the Mobiefit Get Fit For Garba Challenge, we wanted our participants to perform 1000 pushups in minimum time. Besides building upper body strength, this challenge also allowed the participants to get toned shoulders which they could flaunt during Navaratri. With participants from all across the country sloughing it off in this challenge, only the toughest top three contenders won hands down. Sher Singh from Jaipur performed 1561 in the least amount of time and came in first place. He wins Azani vouchers worth Rs 2000! In second place we have Parmar Jakhara and in third place is Navratan Singh Shekhawat from Jaipur, both win Azani vouchers worth Rs 1000. On October 13th, India witnessed one of the world’s biggest bodybuilding events. 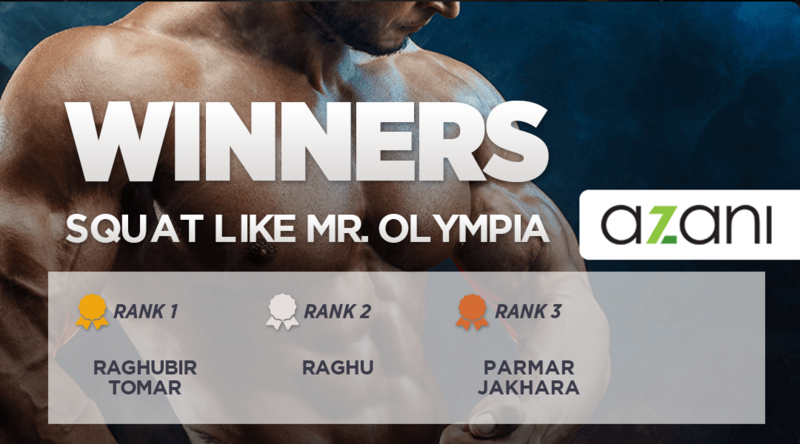 This time Joe Weider’s Olympia Weekend took place in Mumbai. Keeping up with the spirit, Mobiefit BODY launched the Squats like Mr Olympia Challenge where the participants had to do 1000 squats in the least amount of time. 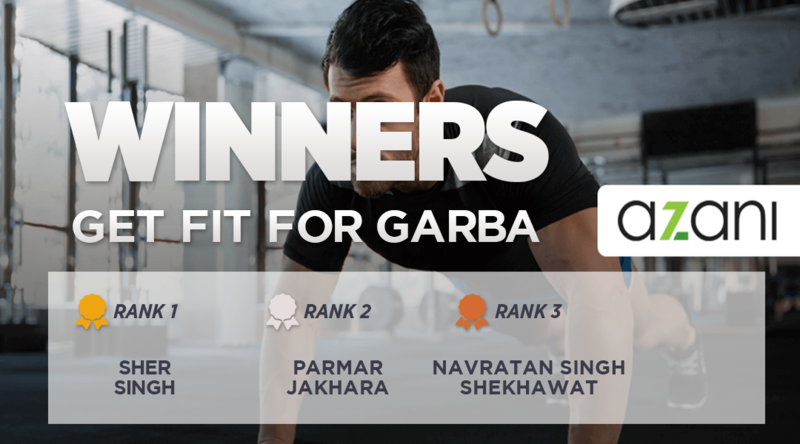 And the fastest three that showed massive lower body strength are Raghubir Tomar in the first place, Raghu in second place, and Parmar Jakhara in third place. The top winner goes home with Azani sports vouchers worth Rs 2000 and the runners-up win Azani vouchers worth Rs 1000 each. 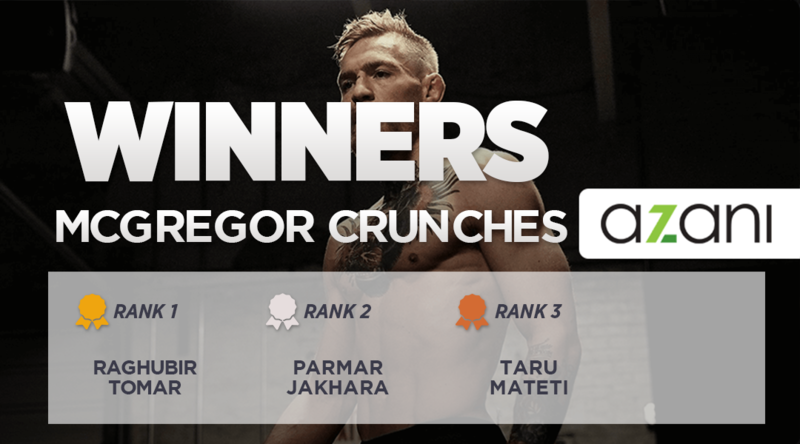 Keeping up with one of UFC’s controversial fights, we launched the McGregor Crunches Challenge on Mobiefit BODY to see if our users could pack a powerful punch like UFC champion, Conor McGregor The challenge required the participants to perform 1000 crunches in the least amount of time. Out of the many participants, only three could prove their powerful core strength. In the first place, we have the ever-enthusiastic Raghubir Tomar who wins Azani vouchers worth Rs 2000. In the second and third place, we have Parmar Jakhara and Taru Mateti, who both win Azani gift vouchers worth Rs 1000 each. Congratulations guys! Bagrry’s is one of India’s leading brands of health foods and breakfast cereals. To promote the same fit and healthy lifestyle among our users, Mobiefit BODY launched the Burpees with Breakfast challenge. The challenge involved participants performing the most number of burpees (without pushups) in a single minute. Besides toning up your whole body, this challenge was a great test of endurance. The Top 3 winners of this challenge are Taru Mateti in the first place, Amit Deswal and Akshay Zagade are tied at the second place and Sher Singh comes in third. All the winners go home with Bagrry’s health food vouchers worth Rs 1000 each.